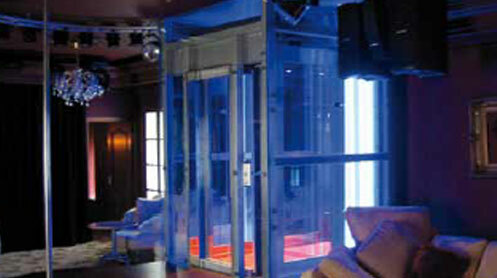 From delivery of your new lift to complete lift installation, A1 Lifts can accommodate all. We are highly skilled in modifying and upgrading existing applications. We are in a position where we are able to maintain and repair any faults. 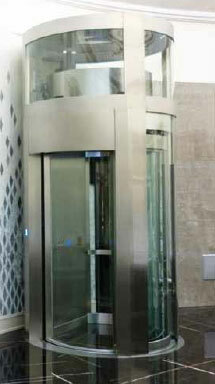 We are experts in all types of lift installations, maintenance and repairs in Liverpool, Merseyside and the North West. Over the years, A1 Lifts Limited has grown, becoming recognised and respected for our leadership in the area of lift engineering and consultancy. With our highly trained staff, A1 Lifts Limited can deliver access requirements to suit all needs and continue to meet industry standards. 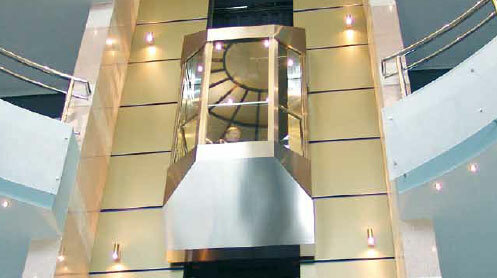 At A1 Lifts Limited, our focus is on quality and reliability. Our top priority is always customer satisfaction. When you select a product from our extensive range, you can feel confident that you are selecting the best lift equipment on the market. Why not call one of our friendly sales team today for advice on any of your requirements, or information on the products we can offer you? We have extensively tried and tested systems from many suppliers of passenger lifts over the years and confirm that our suppliers provide a very successful “second to none” after sales service, which we pass on to our customers. Our highly trained staff at A1 Lifts Limited can deliver access requirements to suit all needs and continue to meet industry standards. For more information on how we can help you, please click the 'find out more' button below.